When you want to contact the provincial land department or it's branch office or district land office to register the right or legalised the immovabie property in accordance with the Civil & Commercial Code such as Purchasc / Sale , mortgage with stipulated period , mortgage , etc , the Land Official will have to investigate about the ownership right , the abillty of individuai as well as the completeness of the legalistion and to ask for evidence of the land and nearby owners for consideration . Threfore all evidence is very important to speed up the land registration. In order to give facility to people who want to register their lends or ask for official document of their , the land department has prepred a list of necessry documents for submitting to Provincial land Office or it's branch office or to the District land Office as the case may be. The registration of ownership and legalisation of the immovable property in most case will conist of 2 parties , while the request for offical document of the land such as Title deeds or Letter of Confirmation for usance of land will be done by the applicant only , therefore the evidence submitted for the investigtion of the land authority can be divided in2 categories according to the position of both parties which is The Transforer of one part and the Transferrer of the other part. The Transferrer shall mean the ownership of the land or right holder who would like to transfer the ownership to another known as '' The Transferrec '' In this case there is a gencral rule about the supporting documents for the transfer of any Kind such as the Seller , the donator , etc . The following documents must be submitted to the Land Official for investigation purpose. 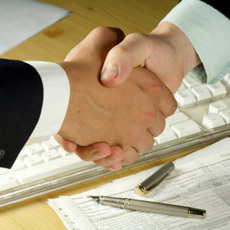 - Title Deeds or Letter of confirmation of usance of land. - Letter of Consent. From Spouse to make such legalisation. In the event of divorce must submit Divorce Certificate. - If you are not doing this yourself must submit Letter of authorization. Form and I.D. Card of both Transferree and Transferree. - The filling of letter of authorisation must follow the instruction on the back of the form lssued by the Land Department. - Title Deeds or Letter of confirmation for usance of Land. - Evidence to show that the applicant is authorised to act on behalf of the Company together with specimen signature of the authorized person. - In the event of moving from many domicile , if it is possible to submit the household registration of the old the domicile , please do so. - In the event of Spouse being a foreigner but received permission to naturalized to Thai or return the old nationality or holding the same nationality as the spouse , to submit those evidences as well. - If married or divorced , to submit respective certificate. - In the event of still married , must submit a letter of consent from the spouse. - If received permission to change name or surname , must submit official certificate for that effect. - In the event of minor and still have father / mother or either of them is foreigner , to bring evidence of education and carrier of the parents with at least two witnesses to guarantee. - Divorce Certificate or evidence of the separtion from spouse. 1.3 Thai Citizen by naturalisation , must submit following documents. 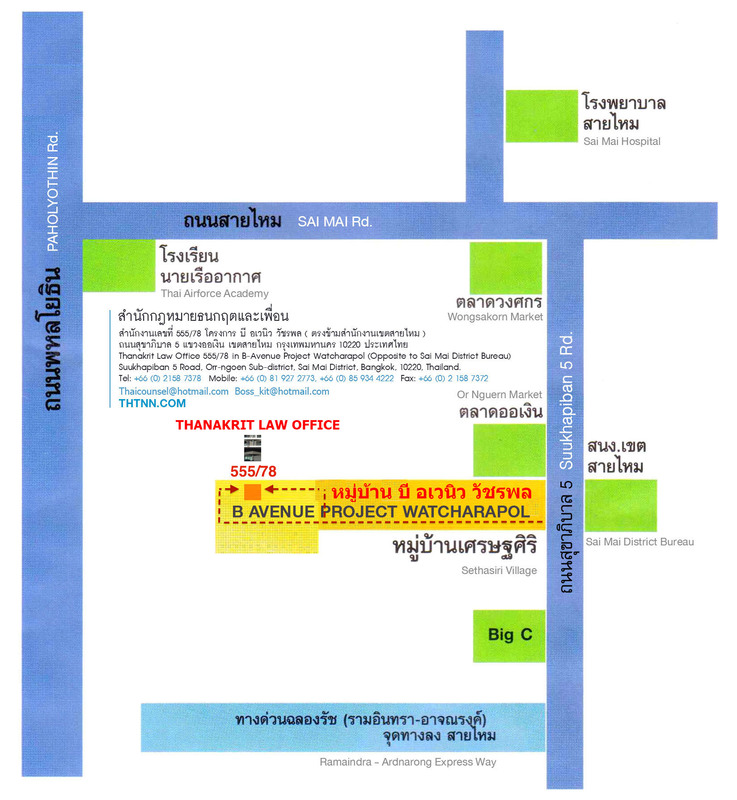 - Certificate of Thai Naturalisation or respective copy. - Certificate of changing name and surname. - Certificate of Juristic Person Formation. - Authorized letter to act on behalf of Juristic Person. - Articles of the Association. - List of share holders with nationality and number of shares hold by each shareholder which the Trade Registration has approved at present. - ID Card of Director or representative of such Juristic Person.